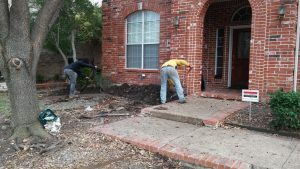 We have been serving the greater Dallas area and their foundation repair needs for over forty years. 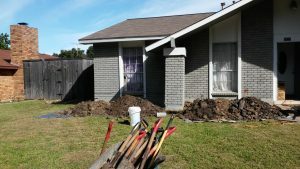 Schedule A FREE Foundation Repair Evaluation Today! Dodson Foundation Repair has an A+ BBB Rating and over 40 years of experience in the foundation repair business. 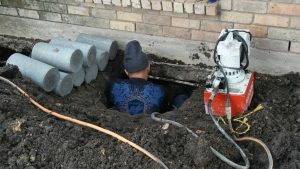 Dodson Foundation Repair understands how inconvenient a foundation repair might be, which is why we make it our top priority to make the process hassle-free and enjoyable! We even offer lifetime service agreements and unlimited transferability on all pilings installed by our expert technicians. 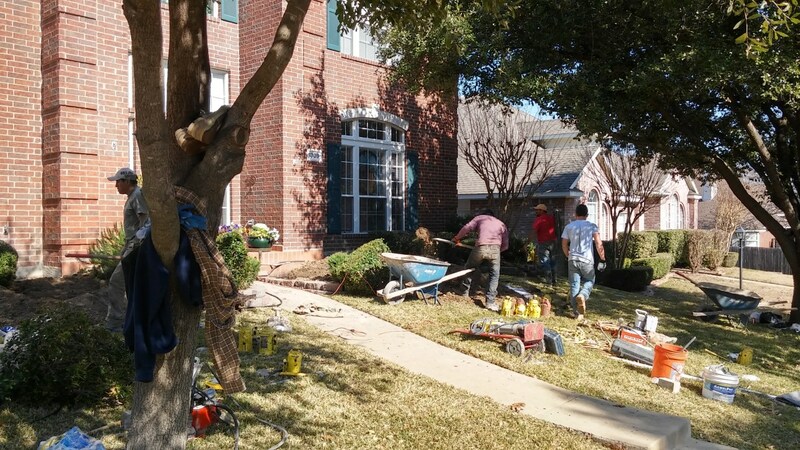 Homes and businesses across Dallas/Fort Worth are especially susceptible to damage caused by the various forces of nature – droughts, tornadoes, and flooding are all of the visual ones, but there are other factors such as heat and humidity that can contribute to foundation damage. Dodson Foundation Repair has over forty years of working experience, and are certified, bonded, and insured. We pride ourselves on the responsiveness and accountability in every phase of project development from beginning to end.